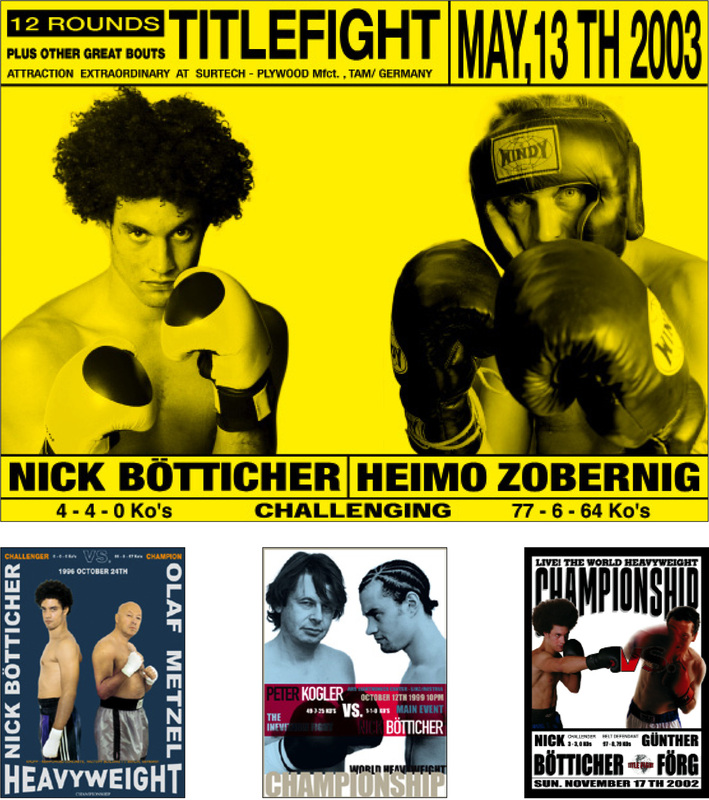 Design of box posters for an art project of Nick Boetticher. He challenged established artists, addressing themes like generation change, competition, and background. They were exhibited in Munich and on the billboard of the gallery ‘Kunstbuero’ in Vienna. 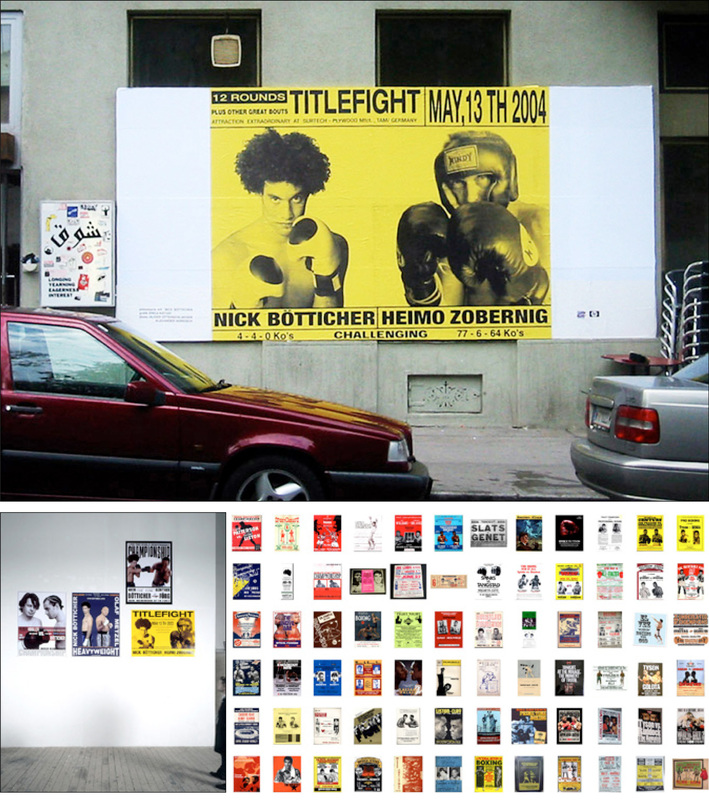 The Box Posters were exhibited in Munich and on the billboard of the gallery ‘Kunstbuero’ in Vienna..